Independent wine-maker, Domaine Vintur is committed to producing a range of high quality wines, for enjoyment and for sharing. The range is called Vintur, with reference to the Provençal God of Light and Mountains in the Gallic south. Located at the foot of Mont Ventoux, in a bowl nestling between the Dentelles de Montmirail and the Massif du Ventoux, the estate is on the edge of the Luberon vineyards. Red, white and rosé wines express the exceptional terroir, to which we bring a personal touch to make them unique! Vines of around 30 years old, trellising using the Cordon de Royat method. Combination of manual and mechanical harvesting. Aged in vats for 20 months. A classic southern Rhône blend. Aromas of plum jam and Morello cherries. 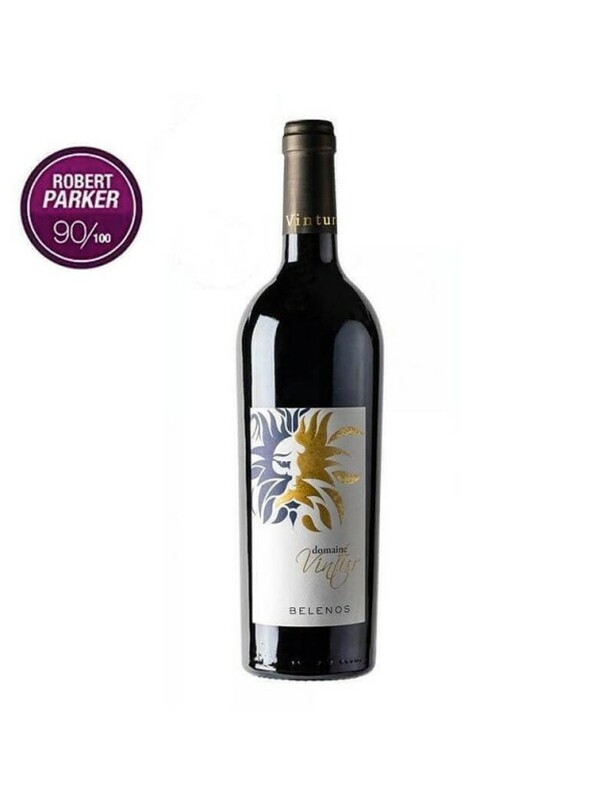 Balanced, with supple tannins, bringng out the slightly spiced notes of dry fruit. An elegant and fruity rosé, from a sun-blessed terroir at the foot of Mont Ventoux, in the South Rhône Valley.Aromas and flavours of red fruit with a complex, rich and sharp finish.A rosé wine for foodies, to accompany summer dishes!